Beer and yoga might not seem like natural bedfellows, but breweries playing host to yoga classes is a growing trend. ABC spoke with one brewery and three brewery-centric yoga instructors – all of whom offered up plenty of pros to combining the two activities. Port City Brewing Company in Alexandra, Virginia, has started offering yoga every Tuesday thanks to high demand. “Our feedback has been that they really enjoy that it’s a mix of getting to do yoga and get in that yoga session, but also being able to hang out and have a happy hour-atmosphere afterwards,” said Tammy Portnoy, marketing director for Port City. “Going to a yoga studio, there’s nowhere to hang out afterwards. This way we’re able to give people the social and yoga experience all in one.” As a bonus for the brewery, it gets more customers in the door on nights many people aren’t drinking on, like a Tuesday. 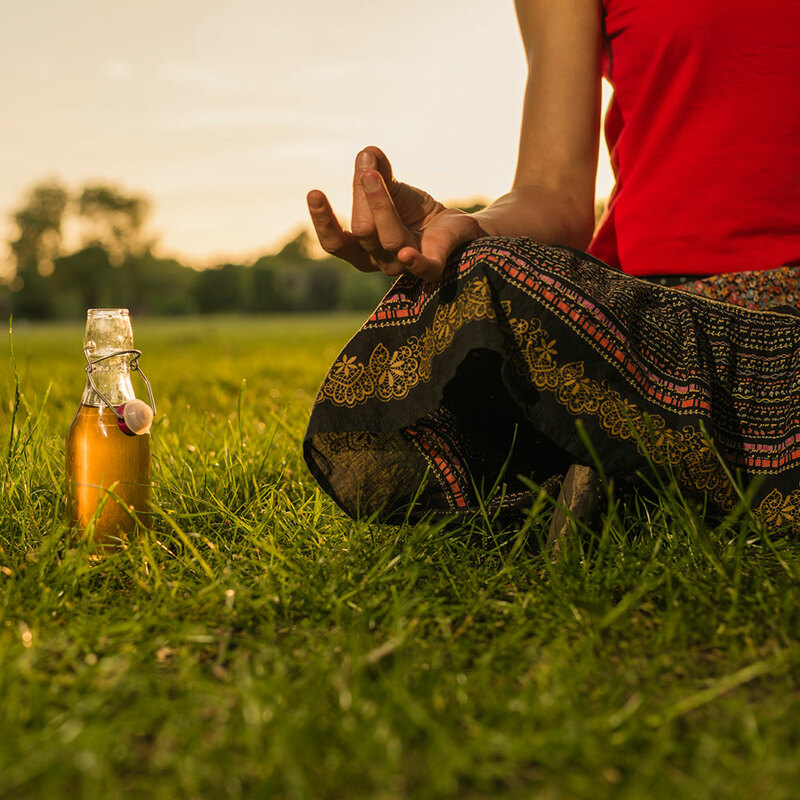 Yoga also brings out a varied group and new customers, as it appeals to more than the typical bearded, beer-belly crowd known to frequent craft beer makers. With the number of breweries in the US potentially flying past the 4,000 mark this year, that’s a lot of big facilities with lots of open space. Why not shove yoga classes in there? I guess it makes more sense than distilleries offering swimming.